Everyone can buy a Christmas card in the store. You take out your list then grab a package that has enough cards or perhaps two. You put in a form letter and your family picture for the year and send it out. The person receiving it looks it over, reads about your life so far, takes a moment to look at the picture and throws the card out New Years Day. This same person knows you are busy and is grateful you remembered to send them a card, but you could make a better impression. You could use SantaOnPictures and truly show the people receiving your Christmas cards that you took more than a Sunday to send out what is nothing more than a form letter. It doesn’t take much to stuff the envelope and print off your Christmas card addresses from the computer. With SantaOnPictures your time is saved, while adding in the personal touch that will mean more for years to come. It takes time to drive to the store. Perhaps 15 minutes or more depending on where you live then you spend another few hours shopping for Christmas cards and other essentials. During this time you could be at your computer designing your Christmas card for each person to receive. Designing your own card allows you to choose images that you love, including using family and friends in Christmas garb. Whether you choose from the clip art images or download your own photos you can personalize every card you send out. The thought that you took more time will make the card more meaningful to those receiving it. Your card will be one in a dozen that is saved for years to come and the one that brings a genuine smile to the receiver’s face. By designing your own card you can incorporate the past year’s accomplishments, downsides, and everything about the family you want. You could even make it into an interesting story using different photos with the layout SantaOnPictures provides you. Add in a few touches like different fonts, clip art, and you are truly making a statement that you care about the person receiving your Christmas card. Many of us have gotten away from the true meaning of giving and receiving cards. It is to keep in touch and make someone smile because you remembered and care about them. Planning to Gift a Custom Santa Claus Pictures at this 25th December?? Did you gift a Cool looking Santa Claus Pictures last December to your Family and friends?? 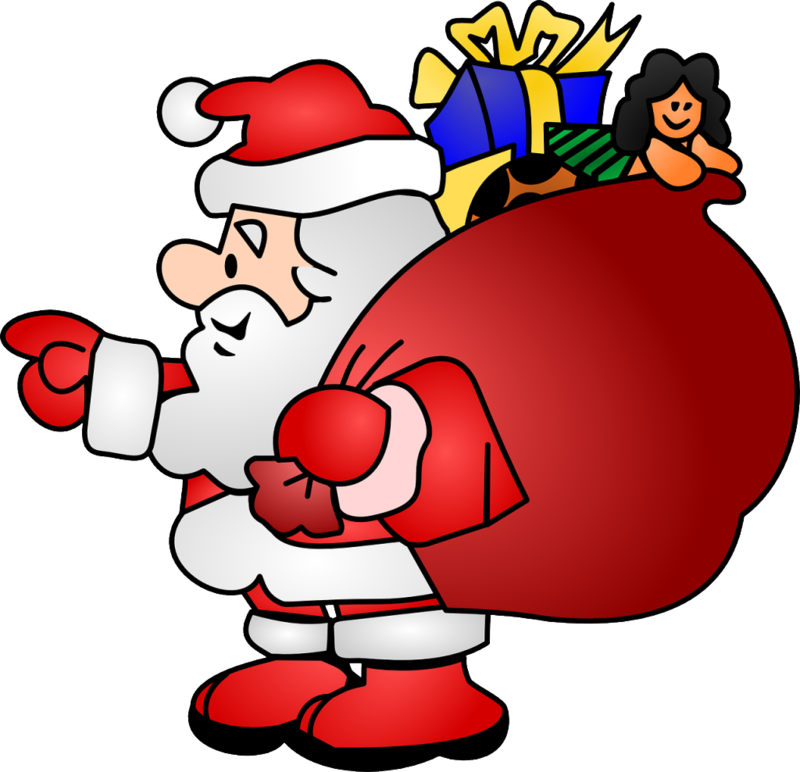 Do you think a Pictures of Santa Claus is one of the special presents that you gift to your beloved ones?? Christmas is one of the most popular occasions all around the world that come once in a year. Certainly you have waited for so long for the big day! You’ve spent hours and hours in preparing a Christmas tree and at last the time came to celebrate the occasion!! You love your family and friends and surely you would like to gift them with something out of the box, something very special and why not! Gifts are the only way to share your love and your feelings with your dear ones. However, there are certain times in a year, which you spent on some holiday trip, at a Carnival, a picnic with your family, your early childhood days or might be some other occasion where you celebrated the most and you would like to present them in one way or the other just to keep them alive… Why not a Pictures with Santa!! Email it to your email address!! What are you waiting for?? Take a step ahead and catch Santa standing on the picture with you with our awesome Christmas gift ideas!! !